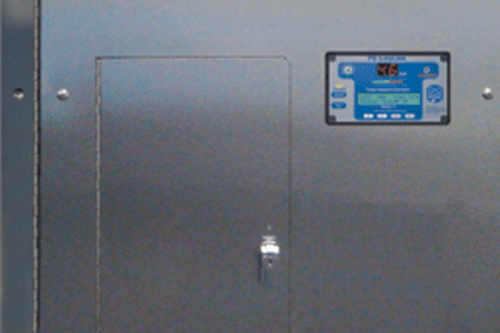 The Standard IDP Isolated Power Panel is the industry standard, multi-purpose Isolated Power Panel for many requirements. The IDP is usually installed in hospital operating rooms or other wet procedure locations. The IDP Panel is typically designed to supply 120V power to the circuits within a single patient/procedure room. 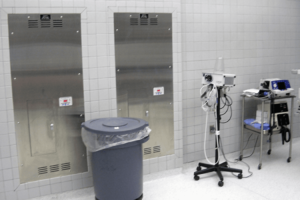 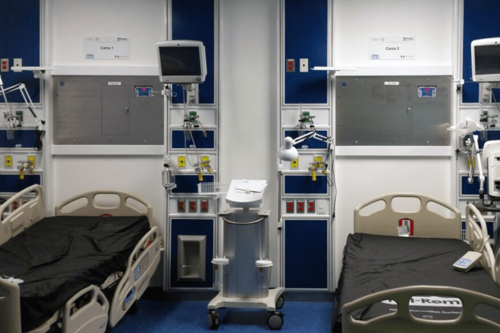 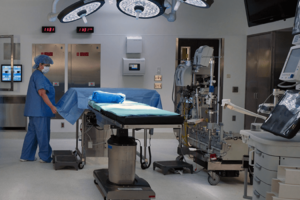 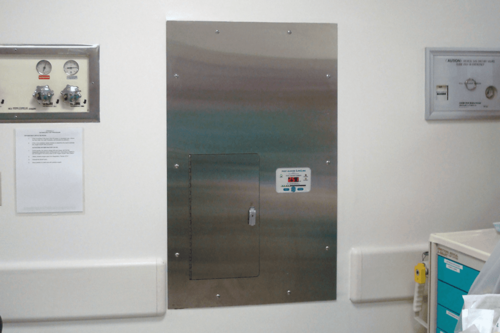 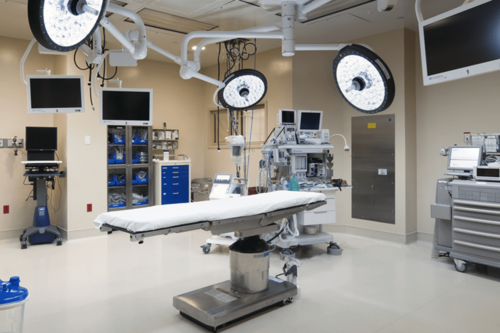 If the Isolated Power Panel is not installed inside the patient/procedure room, NFPA Code requires that a Remote Annunciator be installed so that it is “conspicuously visible” in the area served.